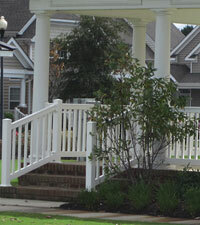 Commercial Railings - Chesapeake Fence & Awning Co.
Chesapeake Fence & Awning Co. can make your home more accessible inside and out with custom railings for stairs, decks, and balconies. 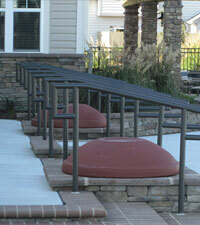 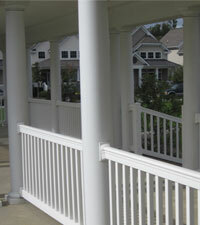 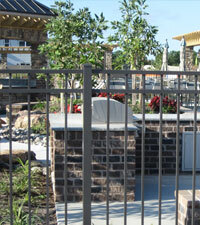 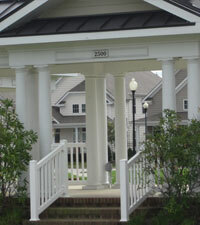 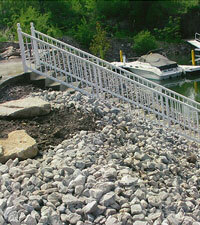 Our experienced technicians can install railings in any size and style. 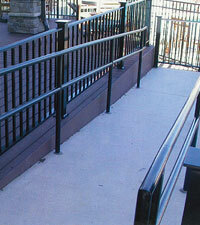 It doesn’t matter if you order aluminum or vinyl, we can deliver custom railings that are safe and dependable and mach what you already own.